Stories from the African Continent are often related to poverty, disease, political instability, and famine, but these can hide a side of this region that is vibrant and diverse. Many indicators of prosperity are on the rise, and market value is expected to increase. The middle class is growing at a rapid rate, and it is expected to reach 1.1 billion by 2060. 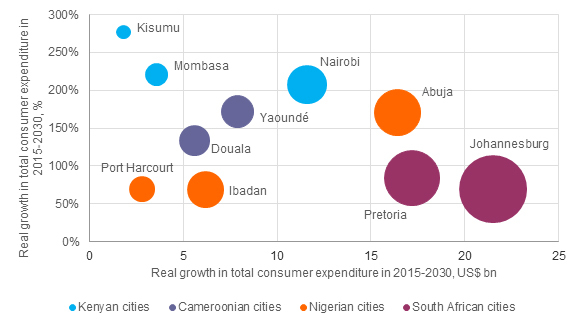 Forecasts of growth in consumer expenditure over the next decade reach levels of 50 to 250 percent across several major Sub-Saharan cities. Furthermore, many cities are expected to see significant population growth, and this will fuel consumer spending and lead to increased marketing opportunities. Many young Africans are seeing their quality of life improve, and with access to mobile phones and social media, they are connecting with the rest of the world. All of this should be exciting for entrepreneurs and investors who are eager to implement a marketing strategy to profit from these trends without missing the number of awaiting challenges. 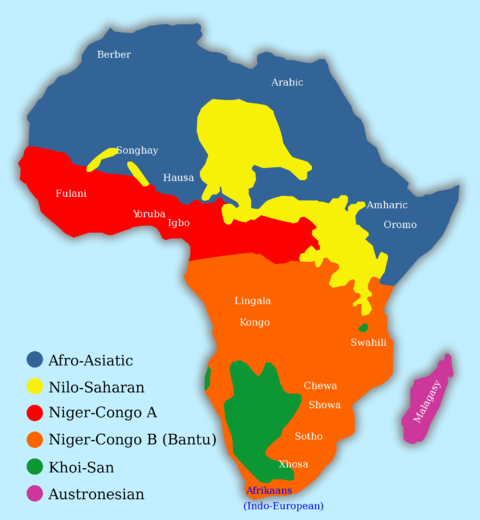 The African continent is as diverse as it is vast, and differences among regional markets are significant. Language, culture, social mores and preferences vary widely within countries, let alone across the entire continent. Traditional marketing has evolved to include mass advertising campaigns in the press and on television to create an interest and demand for products, then relying on a sophisticated network of road, rail, and retail outlets to distribute goods. Many of the countries in the African continent, Burkino Faso, and Niger, for instance, simply do not have this type of infrastructure, with only around one-third of the population having access to established roads that are serviceable throughout the year. Due to many of the African nation’s lack of commercial infrastructure and consumerism, marketers have no significant data to work from when planning their campaigns and they have to rely on the experience of the few global companies that have made progress there. However, this situation leaves them with the tantalizing opportunity to develop their own creative strategies. E-commerce and digital marketing efforts must account for these differences. Much of the Western economy revolves around credit, but in economies that rely heavily on smartphone transactions, approximately 90 percent are cash based. 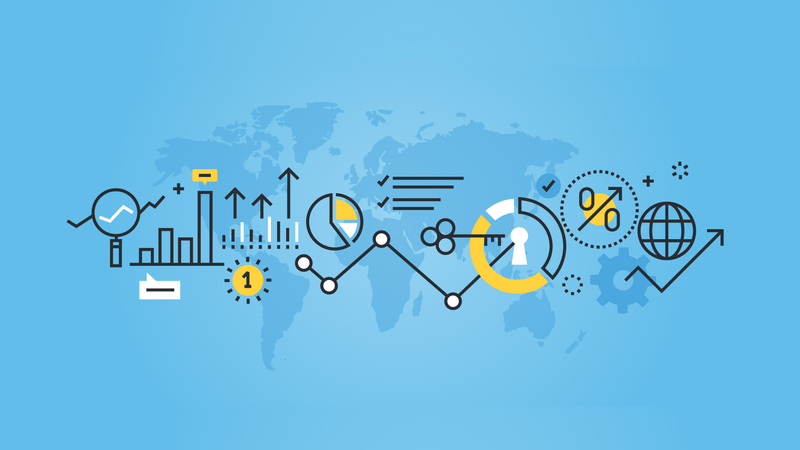 Payment systems are predominantly from pay-as-you-go or pre-paid methods, indicating an opportunistic purchasing strategy rather than planned and consequently leaves behind very little consistent research for analysis. One of the primary concerns for an entrepreneur or investor is the difficulty of getting goods to consumers, and infrastructure is often cited as a major concern. Indeed, the African Development Bank Group’s report, African Economic Outlook 2018, identifies infrastructure investment as key to ending poverty across the continent and allowing companies to do well. A lack of infrastructure can hinder getting goods to consumers. 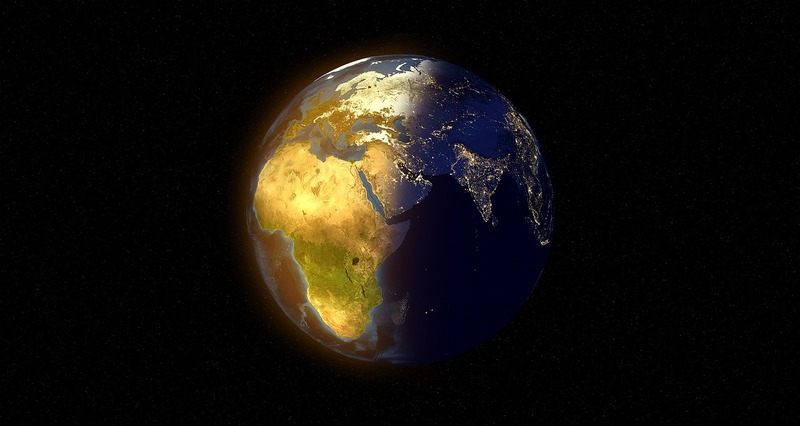 The African Development Bank Group’s report, “African Economic Outlook 2018,” identifies the importance of infrastructure investment in allowing companies across the continent to do well. This investment is also key to ending poverty. A brief by the African Development Bank Group, “The Banking System in Africa: Main Facts and Challenges,” highlights several positives with regards to the banking sector. Governments across the continent have instituted regulation and oversight which has reduced crises within the sector. Banks have undertaken technological innovations, and, in some regions, access to mobile banking has increased significantly. 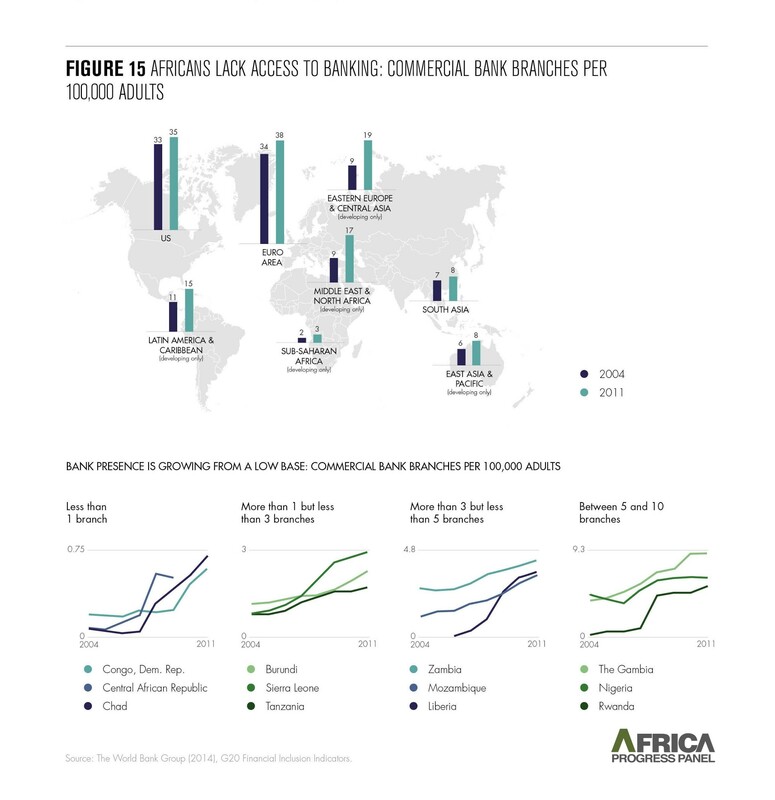 Nonetheless, penetration among the population is generally low, with less than 25 percent of Sub-Saharan Africans having access to a bank account. E-commerce and digital marketing strategies must account for the fact that most Africans connect with the world, and access social media, with their mobile phones only. Mobile phone penetration is high, and it is growing rapidly. GSMA Intelligence’s report, “The Mobile Economy West Africa, 2018,” shows mobile phone penetration increasing from 28 percent at the start of the decade to 47 percent by 2017, and it is expected to reach 54 percent penetration by 2025. While it seems like a promising point, but due to the extensive reliance on smartphones, companies that try to access the African market should be ready to establish a mobile-based advertising and sales strategy and adapt their platforms for it. While there is the potential for a large African workforce, many workers lack the necessary skills. that may be needed for the e-commerce world. Governments will need to address this by allowing better access to education and modernize their programs. Low literacy levels in some areas can cause problems, but there are many substantial improvements in education which will eventually change this situation. Although English and French are common in a number of African regions, large numbers of local languages are the preferred choice of many, making communication with consumers a difficult challenge. Politics will always have an influence over investors, with unstable regimes being avoided and unable to compete in commercial markets. Ten countries, including South Africa and Morocco, are free of authoritarian rule and will inevitably draw the most attention from those wishing to invest. From a total of fifty-four African countries, the populations of twenty-two live under oppressive regimes. A small number of global brands have had success on the African continent but found they had to adapt their conventional marketing strategy. Many African towns and villages are quick to defend their local customs, preferring to shop for essentials such as groceries at traditional markets. Convenience stores and kiosks attract more consumers than the larger supermarkets. Authorised agent pick-up locations are more popular for the delivery of household items as some consumers appear reluctant to trust the internet completely when asked to provide details of their address. Consequently, companies found their countrywide strategies were largely unsuccessful and to preserve market value developed a system of advertising in individual towns. Even products have been adapted in order to make them appeal to consumers. For instance, soap powder became frothier as that was the factor that local consumers considered when determining how it would perform. Other products have been rebranded with labels that appeal to the particular area they are being sold in. Advertisers have found that the imagery used across America, for example, has no appeal to a public that prefers to preserve a sense of independence and is confident enough to develop a style based on rich African culture and traditions. Being selective with the markets entered and not attempting to sell across entire countries. Economic conditions vary wildly and are best in the fasted growing cities. Making sure to account for local variation in needs and preferences, and marketing products accordingly. Choosing local partners carefully so as to develop relationships with those that have the economic means to last, and thus allowing the development of long-term partnerships. Developing a local salesforce, providing them with training and guidance, and tracking their productivity. Business opportunities and risk vary widely across the continent. But Morocco is one of the countries that stands out as a candidate for foreign investment not only for its geographical position but also because of the many improvements were seen in the last decades. 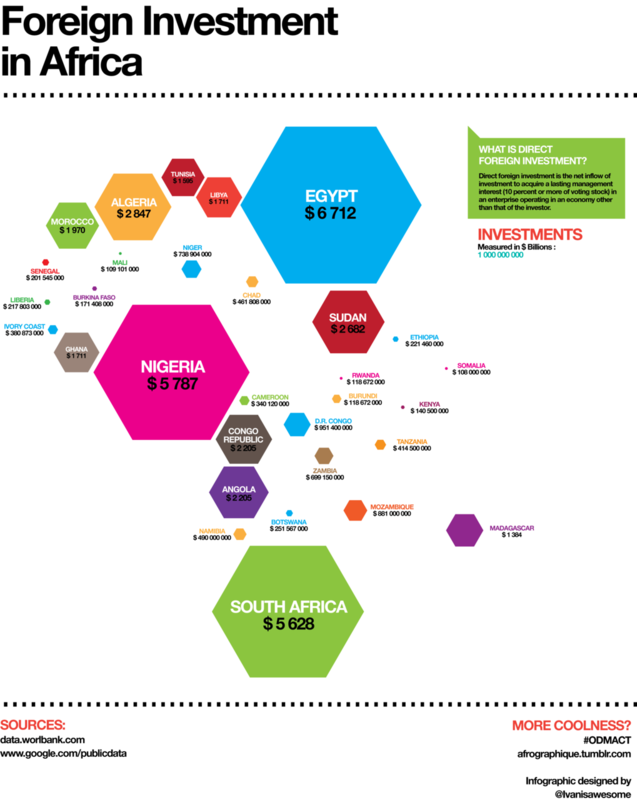 In 2017, Morocco ranked first in the Africa Attractiveness Index and was the second largest recipient in the continent of Foreign Direct Investment (FDI). Its ideal placement in the Strait of Gibraltar which gives its market proximity to both Europe and the rest of the African continent. The Moroccan Government’s efforts to capitalize on its location to become a hub by instituting economic policies to attract FDI, improve the performance of several industrial sectors and to increase employment. These measures resulted in 75 000 new jobs in the manufacturing sector over ten years, and a new strategy, implemented in 2014, hopes to create an additional 500 000 jobs. The Government’s entering into bilateral agreements to promote investments and to allow investors to transfer profits with less friction. Morocco’s stability and security which makes it an attractive destination for multinational companies. Santander Trade highlights additional benefits for foreign investors of low salaries and a generally well-trained workforce, and while the primary language is Arabic, many Moroccans speak French fluently. Spanish and English are often spoken too. According to export.gov, Morocco’s banking system is one of the best in the continent. Penetration by private institutions has reached 71 percent, and some of Morocco’s banks have expanded to other African countries. The legislation is in place to assign oversight responsibilities and to set penalties for institutions that violate regulations. There is also a fund to guarantee deposits. 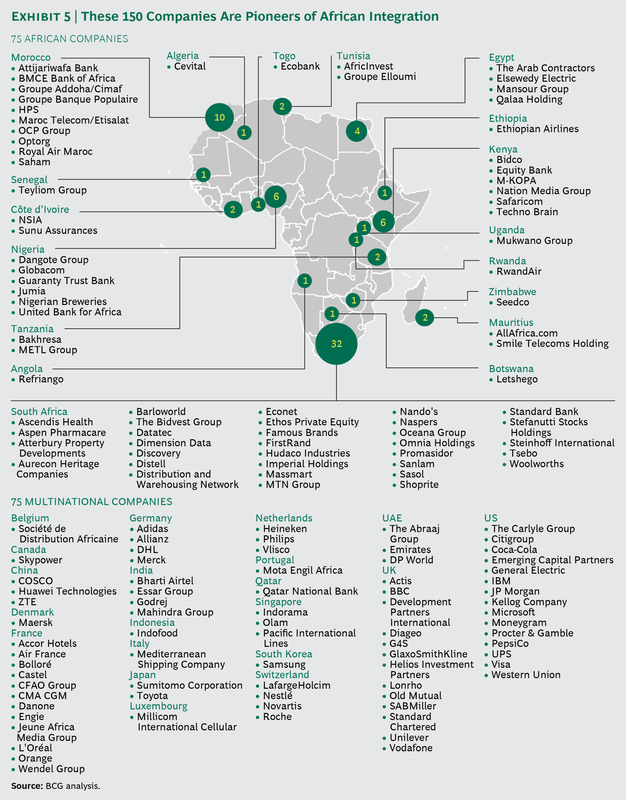 Casablanca hosts one of the largest and most important African stock exchanges. It is regulated by the Moroccan Capital Markets Authority (AMMC), which serves as an independent oversight committee. There are several concerns with regards to e-commerce. Online payment systems are limited, and most online transactions need to be paid for offline. Nonetheless, PayPal and other methods for paying online are becoming available, and this should allow foreign companies greater access to Moroccan consumers. – Tanger Med Port: Tanger Med Port is located approximately 40km from Tangier and its location on the coast of the Mediterranean makes it a strategic hub. Initially opened in 2007, infrastructure development aims to make it the largest container port in Africa. – High-Speed Rail line: A high-speed rail line, which was a decade-long project, is expected to commence operations in 2018. It will reduce travel times between Tangier and Casablanca from 4 hours and 5 minutes to 2 hours and 10 minutes. – Telecommunications: Morocco’s telecommunications market is one of the most developed in the African continent. 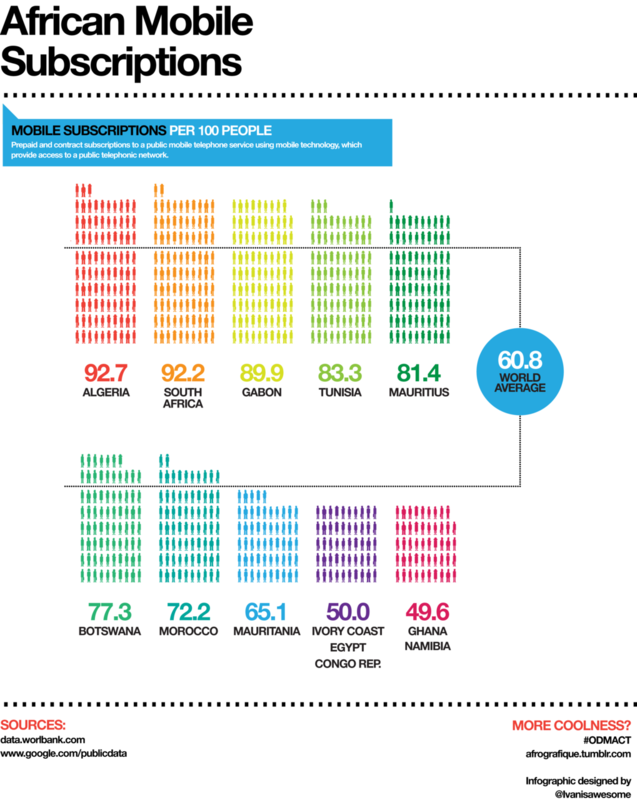 Mobile subscriber penetration has increased rapidly and now exceeds 100 percent. In addition, Maroc Telecom has invested 6 billion euros in communications infrastructure across much of the continent. They have installed 6900 km of fiber optics, and they plan to install a sub-sea cable on the Atlantic coast. – Harnessing Solar Energy: Morocco took great strides with renewable energy in the opening of the Noor I solar project in 2016, near the town of Quarzazate. This project is capable of generating 160 MW of power, and according to The Guardian, with the completion of the additional phases Noor II and Noor III in 2018, it will be capable of generating 580 MW which will provide electricity to 1.1 million people. 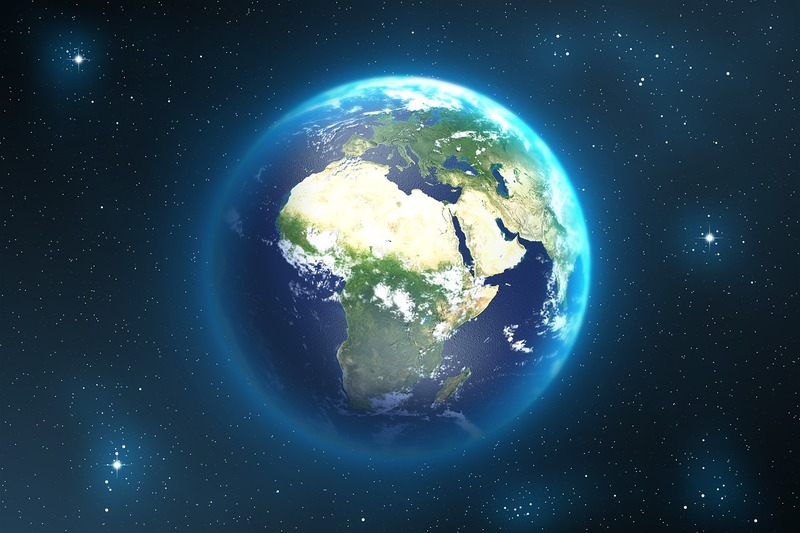 The African economy as a whole has been estimated to be growing at an annual rate of between four and six percent, set against a global trend of just under four. 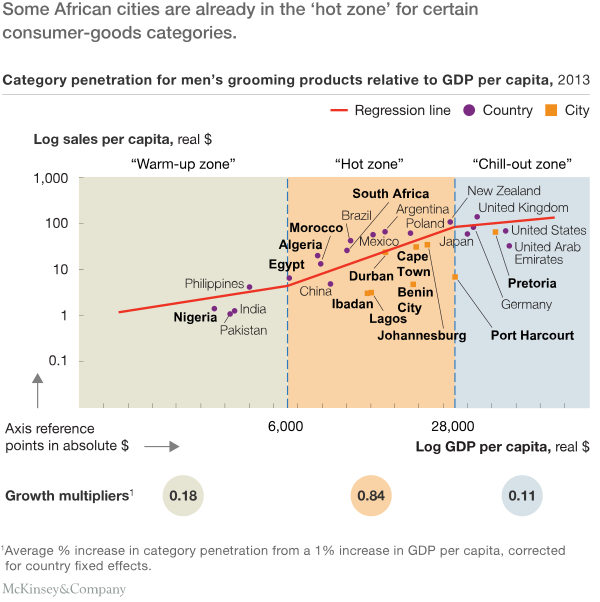 Potential consumers in the African continent are likely to reach ninety million in the next decade. Whenever a country becomes significantly wealthier, there is often a population shift from the rural districts to the cities as the industry becomes the dominant source of income. In the next few years, analysts predict that half of the African population will live in cities, creating an ideal opportunity for the entrepreneur to invest in the construction of roads, houses, and businesses, the complex infrastructure that is currently not so widespread. In addition, just over half of the working population is under thirty years of age and they will become the city dwellers and consumers of the immediate future. Entrepreneurship and investing always entail risk. However, Morocco and many other countries in the continent offer opportunities. Savvy entrepreneurs and investors may be able to profit from the rise in market value that is expected in many of these regions, but a successful marketing strategy will need to include the careful identification of the unique challenges that exist, as well as studying the successful approaches of other exciting international companies.